Love comes at it like a wrecking ball, husky alto thrillingly intact, channeling girl-group passion through a woman's scars on vintage material and two Brill Building ringers by Bruce Springsteen. Don't miss your chance to see Darlene Love! With original songs penned by Bruce Springsteen, Linda Perry, Elvis Costello and more, 'Introducing showcases Darlene's innate talent once more and an evening in her company is sure to a joy for old fans and newer ones who may have spotted her in the Academy Award winning documentary 20 Feet From Stardom. 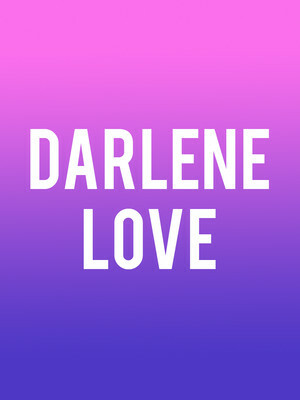 Seen Darlene Love? Loved it? Hated it? Sound good to you? 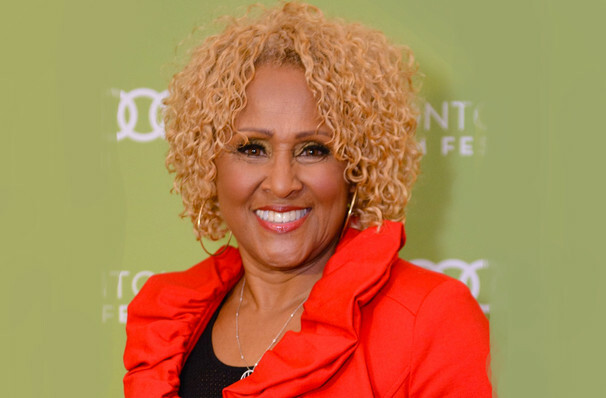 Share this page on social media and let your friends know about Darlene Love at Keswick Theater. Please note: The term Keswick Theater and/or Darlene Love as well as all associated graphics, logos, and/or other trademarks, tradenames or copyrights are the property of the Keswick Theater and/or Darlene Love and are used herein for factual descriptive purposes only. We are in no way associated with or authorized by the Keswick Theater and/or Darlene Love and neither that entity nor any of its affiliates have licensed or endorsed us to sell tickets, goods and or services in conjunction with their events.